We in the Big Bend region are organizing a march and rally on Sunday, January 21, 2018 for the Women's March anniversary weekend. 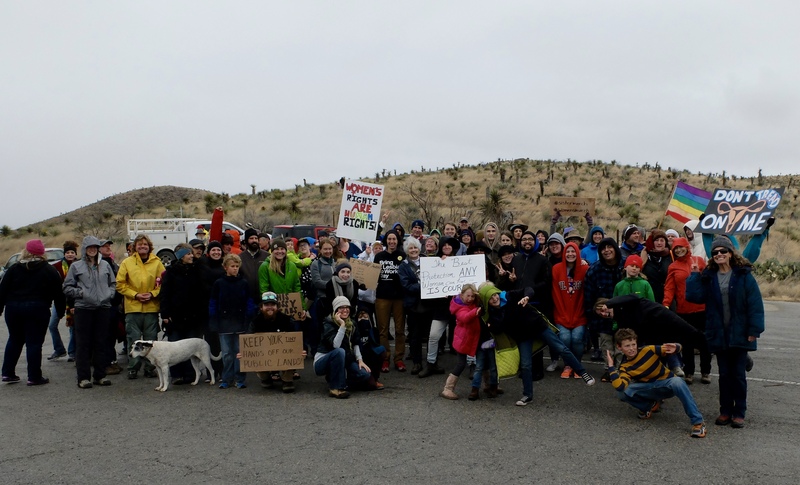 Join women, men and children of the Big Bend in Alpine for the first anniversary of the Women's March. We will begin the march from the Alpine Civic Center at 12:30 then gather on the lawn at the Brewster County courthouse at 1PM for the rally.